Target (NYSE: TGT) have been turning to social media and other online entities to reach out to millennials with money to spend on clothing, electronics, and home furnishings. One entity being used more and more is Google subsidiary, YouTube. The New York Times reported Monday on YouTube stars soon to feature in four online video shows on Target’s YouTube channel. The group, consisting of Todrick Hall, Ann Le, Tiffany Garcia and Michael Balalis, will each be featured in their own show consisting of four webisodes. Target chose the umbrella theme, “Best Year Ever,” for the 16 episodes, which it said would be released through Aug. 14. Although the primary subject –- dorm room makeovers -– sounds dull, the reality show temperament of the series has been designed to capture and hold the attention of viewers. For starters, HGTV fans, The New York Times said, would note the before and after format, which includes a “big reveal” at the end. In addition, the 18-and-a-half minute episodes are filled with emotion and action including shopping, painting, dancing, and even a frank discussion about being gay between Hall and another cast member. Target is not alone in taking advantage of the fact that YouTube is the top millennial destination for learning about products, according to a recent Google Insights report. Amazon’s (NASDAQ: AMZN) YouTube channel holds everything from commercials, to product demos, to office culture videos, according to Magnet Media Labs. Updates take place frequently thereby providing millennials a reason to return. Home Depot(NYSE: HD) might not be the first retailer to pop into mind when considering millennials, but the company’s huge array of DIY videos on YouTube provide a visual education for young people who may not otherwise know how to perform simple household repairs. Nike (NYSE: NKE) has the distinction of being the most subscribed-to retail channel on YouTube with 200,000 individuals signed up. Emphasis on sports, action and well-known athletes attract young viewers and keep them coming back. Target’s “Best Year Ever” campaign represents the first time the company has addressed millennials since December when the credit card breach occurred. 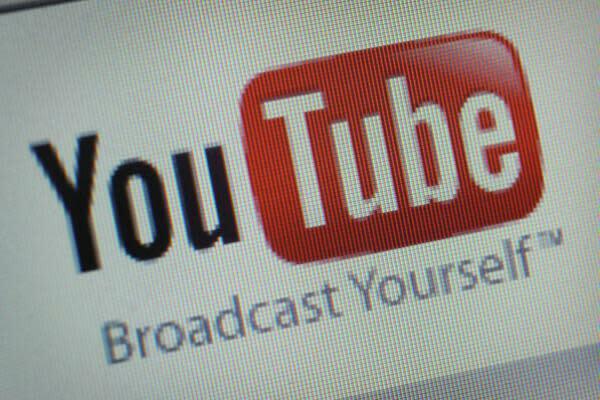 For Target and other retailers dedicating huge sums of advertising dollars to YouTube, these campaigns represent a risk.